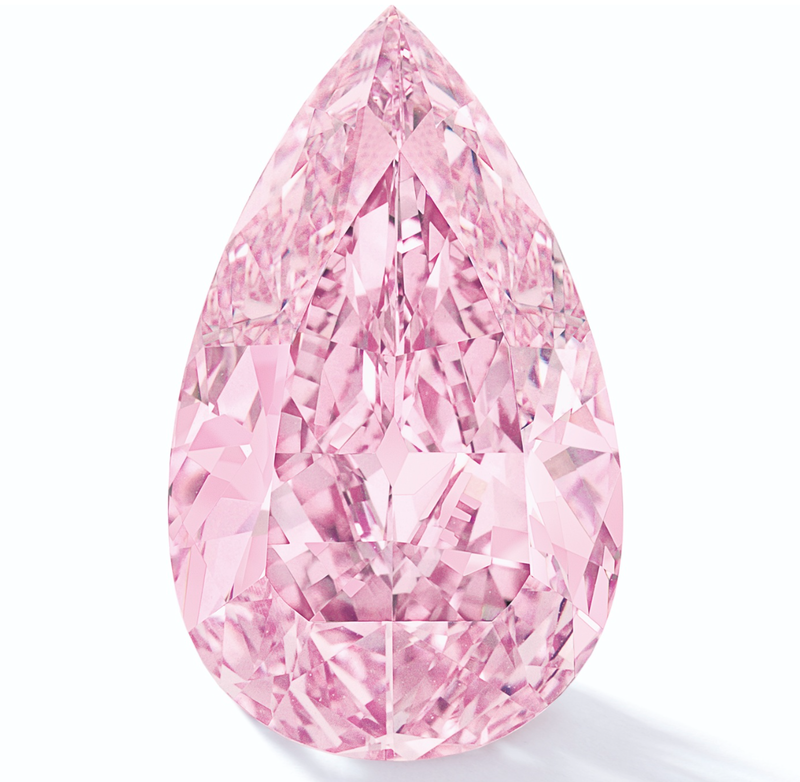 8.41 carats Fancy Vivid Purple Pink Diamond! Barney Stinson (Neil Patrick Harris) Got Married! 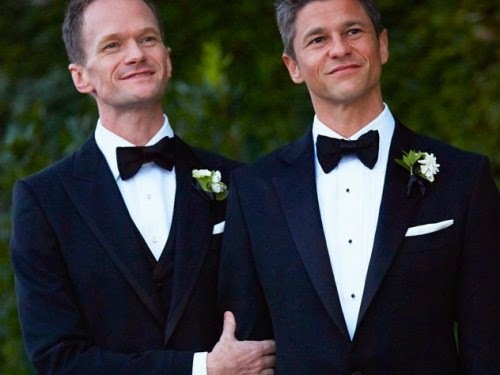 Barney Stinson (Neil Patrick Harris) with David Burtke, now husband!